The Drywick Tech Shirt you love, now in a no-frills solid short sleeve. Drywick is a midweight technical fabric that provides vital comfort in cool weather and gets high marks for comfort, quick drying, durability, movement and color vibrancy. These tech shirts are UNISEX; great for men and women! 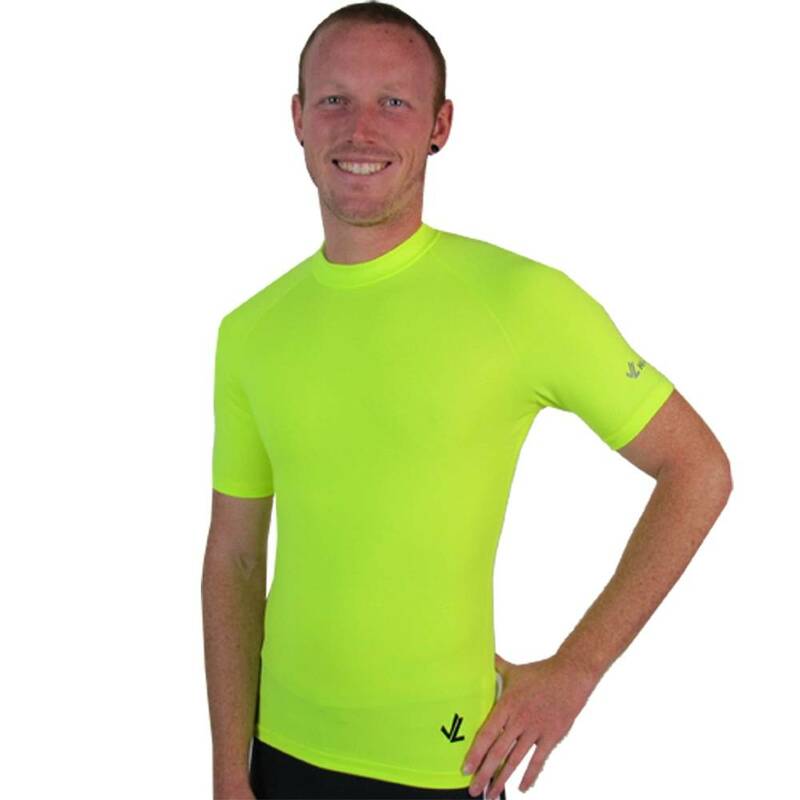 Our Short Sleeve Tech Shirt was and continues to be designed for use IN THE BOAT: - Shorter front to eliminate extra fabric at your belly in the boat. - Long tail to cover you whole back at the catch. 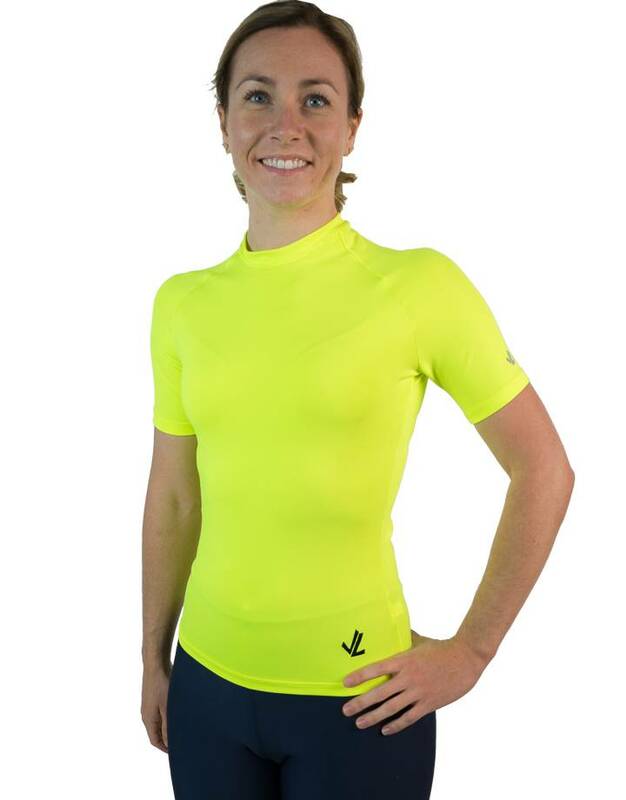 - Snug-fit to bring out the technical properties of the fabrics, maximizing wicking and insulation. 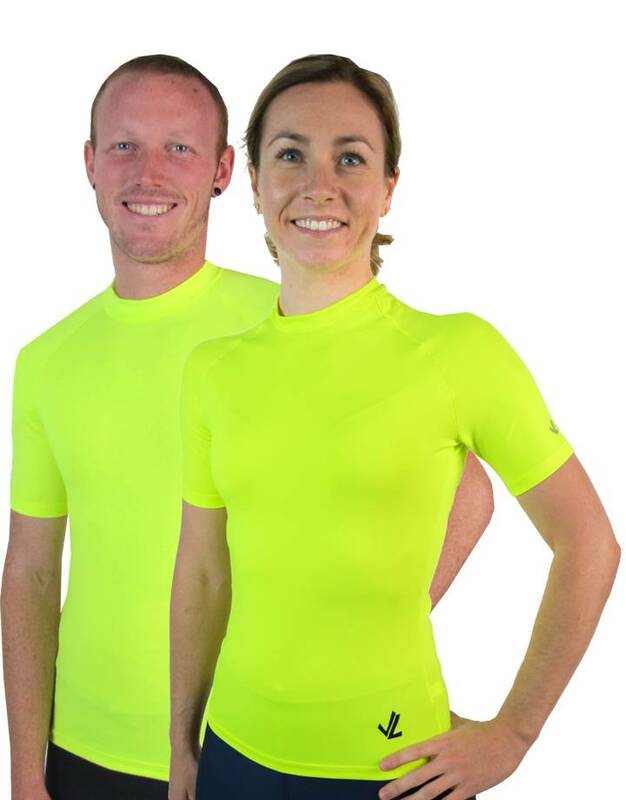 - Fits beneath your unisuit for superb training or race day layering.